Cicero returns to continue his struggle to grasp supreme power in the state of Rome. Amidst treachery, vengeance, violence, and treason, this brilliant lawyer, orator, and philosopher finally reaches the summit of all his ambitions. Cicero becomes known as the world’s first professional politician, using his compassion and deviousness to overcome all obstacles. Harris employs historical detail and a popular plot to give listeners a man who is by turns a sympathetic hero and power-obsessed manipulator who sets himself up for his own massive, violent ruin. This series charges forward, propelled by the strength of Harris’s stunningly fascinating prose. 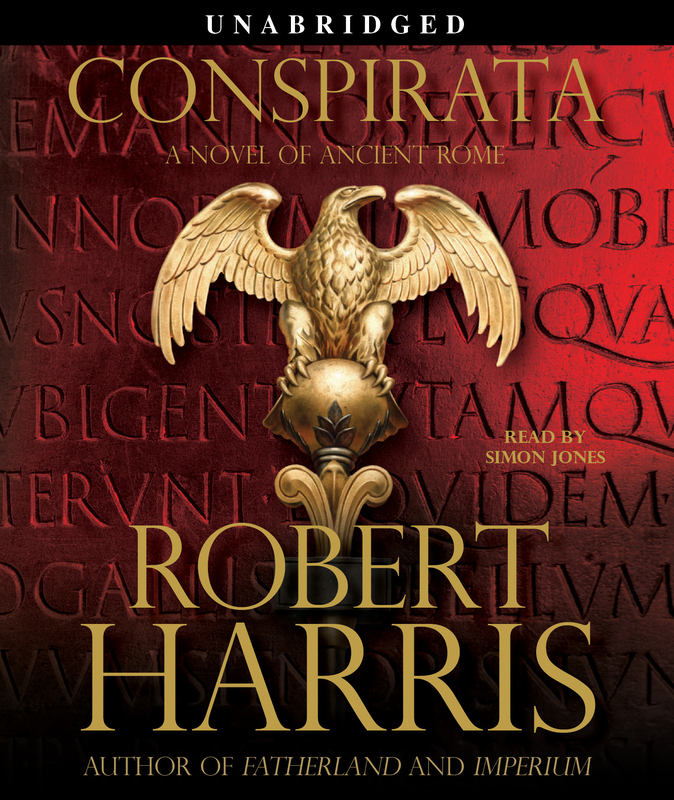 Robert Harris is the author of Pompeii, Enigma, and Fatherland. 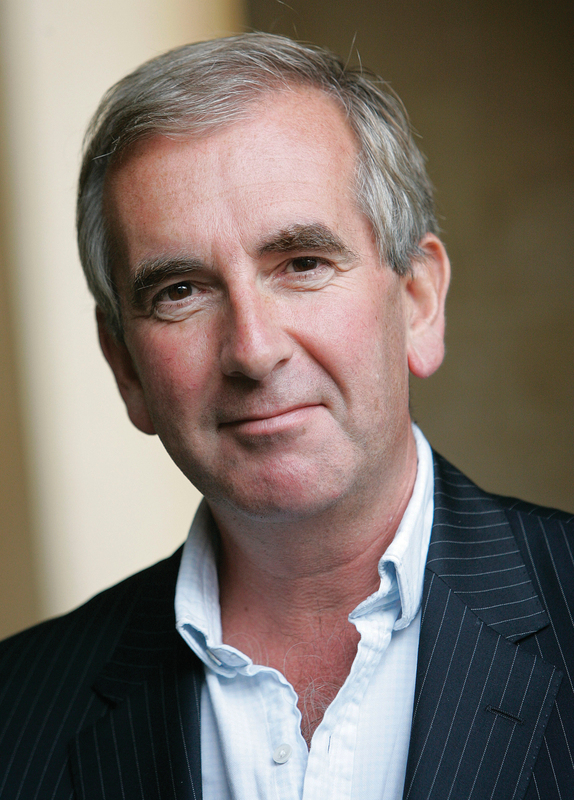 He has been a television correspondent with the BBC and a newspaper columnist for the London Sunday Times and The Daily Telegraph. His novels have sold more than ten million copies and been translated into thirty languages. He lives in Berkshire, England, with his wife and four children. Simon Jones Broadway credits include: The Real Thing, Benefactors, The School for Scandal, The Herbal Bed, and Waiting in the Wings (Outer Critics Circle nominee). Off-Broadway credits include: Woman in Mind, Terra Nova, Privates On Parade (Drama Desk nominee). Film and TV highlights: Monty Python's The Meaning of Life, Brazil, Twelve Monkeys, The Devil's Own, Brideshead Revisited, PBS's Liberty and HBO's Oz.